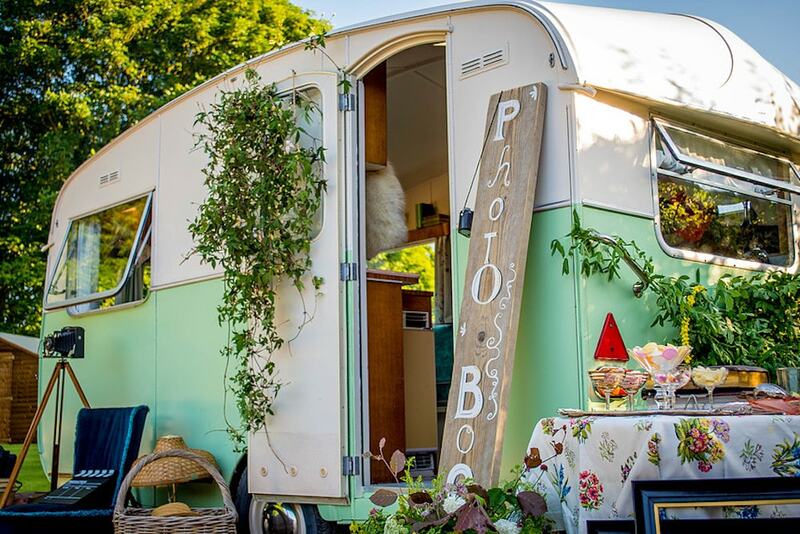 Give a vintage garden party or wedding a lovely lift with Beryl, a restored 1960s Castleton caravan which transforms into a photo booth filled with nostalgic props. 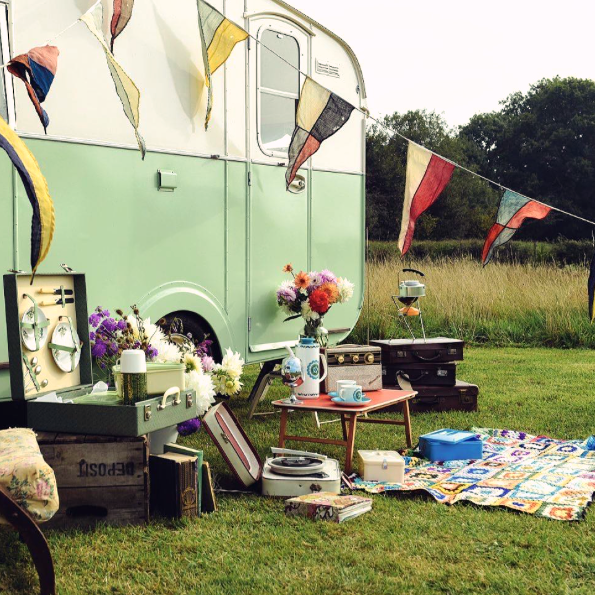 Based on Oaklands Farm in Amersham, the old-school caravan is an Insta-worthy backdrop for tea and cake followed by a slew of retro selfies. Want Beryl to come to you? 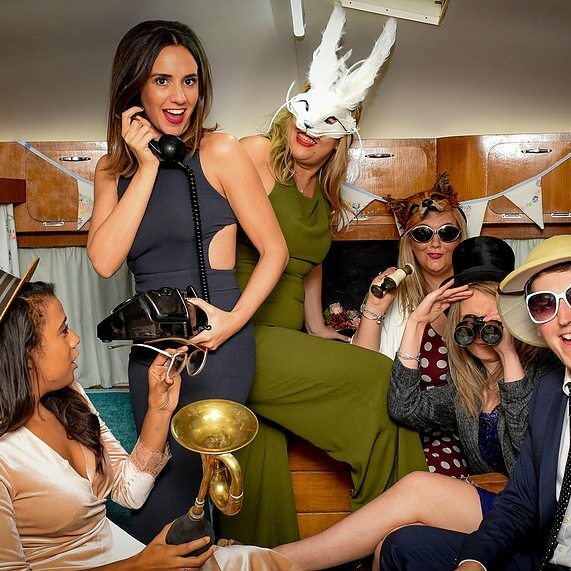 The Vintage Photo Booth party package includes three hours at your venue, styled inside and out, a selection of vintage props and accessories, two hours with a professional photographer plus an album of 40 mounted photographs. 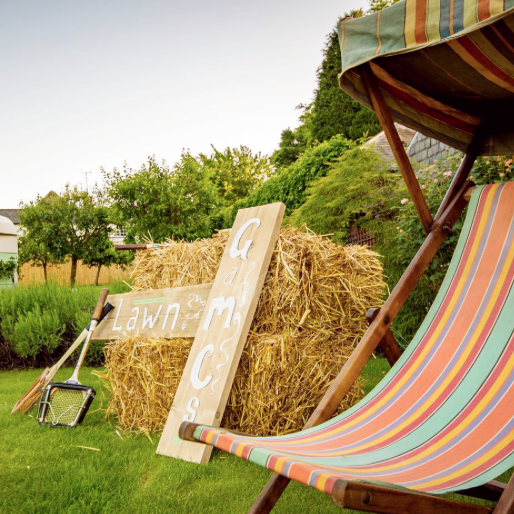 You can also opt to head over to Beryl’s farm HQ instead for tea, cake and your own personalised photoshoot.